A Get Away so close to home! 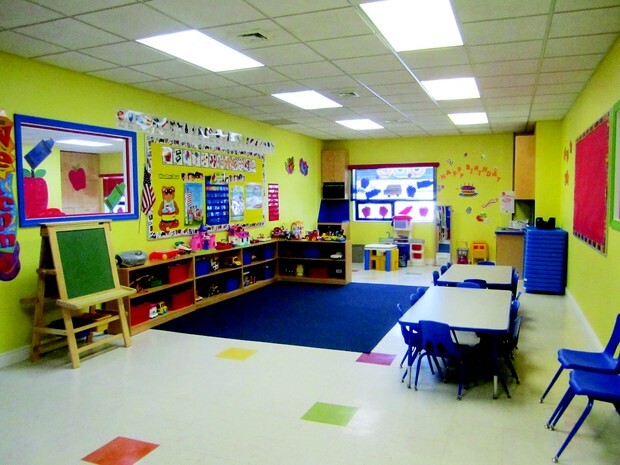 The daycare center is available from 5am-6pm Monday through Friday. One child is $20 a day two kids will cost $30 and three kids will be $45 four kids will be $60. 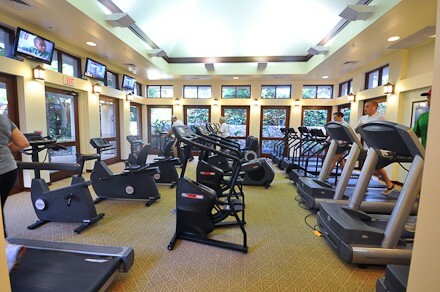 In the fitness center there are 5 treadmills, 3 ellipticals and 3 bikes. Along with 3 weight machines and a set of dumbbell weights. Below are the classes offered and prices per month. Hotel Cashton is located just outside of Cashton on Hwy 27 on the way to Sparta. The small town needs to have a location for family that come to visit. The hotel isn't right in town being on the outskirts gives the guests a vacation just outside of the town. There are 3 different sizes of rooms, each ranging in size. The first room is normal with 2 queen beds with space for cots. Which is $89 a night. While the second room is little bigger with two king beds and a twin bed with room to roll in cots. Which is $125 night. The last one is a honeymoon sweet with a Jacuzzi tub. Which is $200 a night. When you stay at Hotel Cashton you only have to pay $5-10 for a ticket to the water park, the Small indoor pool is included in your stay. If you want to swim in the indoor pool as public swim it is only $5 but a ticket to the outdoor water park is $15.